The growth of organized white nationalism, propped up by conspiratorial readings of internationalism, multiculturalism, and the “decline of the West” has given new juice to their central myth: The Jewish Cabal. Anti-Semitism functions different than other types of religious or ethnic persecution, and as we shift to a more globalized world linked up through social networks, the manifestations and spread of anti-Semitic ideas exist in an entirely new paradigm. It is the goal of this issue of the Journal of Social Justice to unpack this latest generation of anti-Semitism, how it functions, who is active, and what we can do about it. * What is anti-Semitism in a global community? * How does anti-Semitism function on the left? * How does anti-Semitism relate to conspiracy theories? * How does anti-Semitism relate to Islamophobia, white supremacy, and patriarchy? 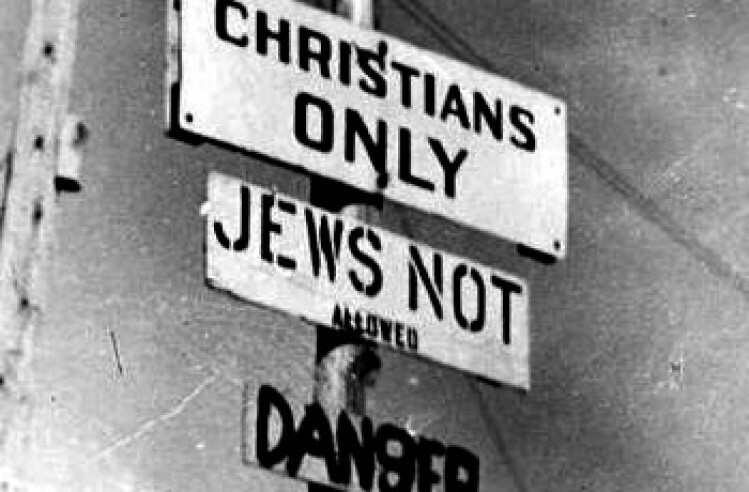 * In what ways is anti-Semitism substantially different today than in previous generations? * How does anti-Semitism replicate? Where does it come from in a modern context? * How can communities confront, and eliminate, anti-Semitism? * How does anti-Semitism play out in working-class communities? What threat is anti-Semitism to working class people of Jewish descent? * What are examples of movements that successfully confront anti-Semitism? * What role does anti-Semitism play in the state, international capitalism, and dominant social spheres? These are only some of the areas that articles can address, so feel free to submit other like essays. Keep in mind that the issue is specifically addressing anti-Semitism as an issue in and of itself. While we are a scholarly journal with a peer-review process, we welcome submissions from intellectuals from any occupation — this means everyone. We firmly believe that knowledge-production should not be the specialized work of academics, but a collective process in which all sorts of scholars should be able to take part. Essays should be between 4000–6500 words. Authors are encouraged to use whatever bibliographic/reference style they wish, provided they remain consistent throughout their essay. We are not an elitist journal and we aspire to push back against the practices that require forms of reproductive labor in publishing that are often unnecessary, irritating, and off-putting. However, essays should be copy-edited and fit for publication on their first submission.